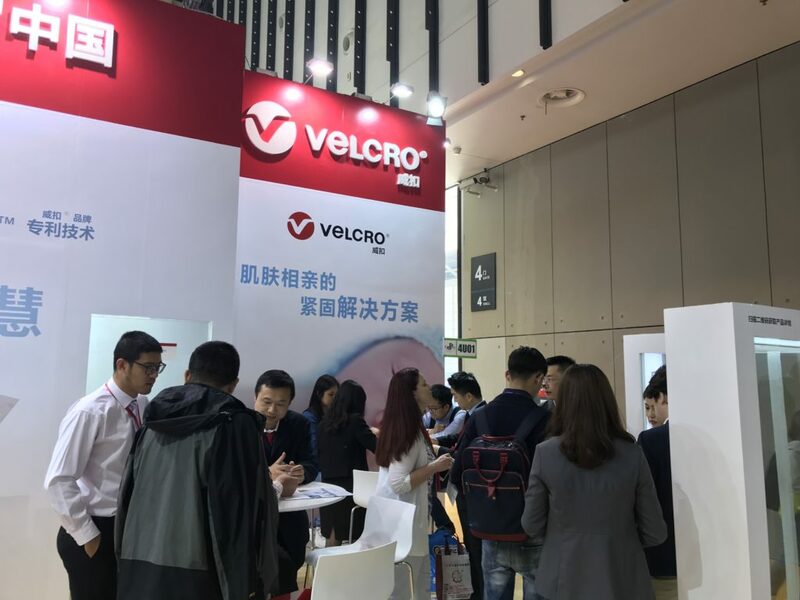 NANJING, APRIL 18, 2018 – Velcro Companies, the category inventor of hook-and-loop fasteners, today announced the availability of its trusted closure solutions available to the Chinese market. Designed specifically for use in diapers, training pants and other disposable personal products, the new high-tech hook fastening solutions can easily integrate into existing manufacturing processes and provide consumers with dependable and high-performance closures. New to the Chinese market, plastic hook 09A and 12A mate with VELCRO® Brand nonwoven loops to create a strong connection that keeps diapers and other personal care products secure and in place. The fasteners are designed for the unique needs of babies with extra soft, flexible and skin-friendly edges. They provide a comfortable alternative to traditional pre-combined closure solutions. “For decades we have been a trusted partner for diaper and personal goods manufacturers across the globe who rely on our soft, easy-to-use solutions to provide customers extra value,” said Frank Liao, APAC President, Velcro Companies. “We are pleased to offer our high-performance closures to Chinese manufacturers seeking a local partner. Velcro Companies provides strong local service through its service through APAC-based sales force, technical service teams and local production. Please visit the Velcro Companies booth of 4U01 at the CIDPEX show, April 18 – 20, 2018. To learn more about Velcro Companies, please visit: www.velcro.com.